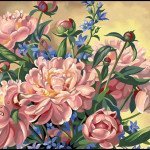 Are you looking for a Paint by Number Victorian Garden Kit? 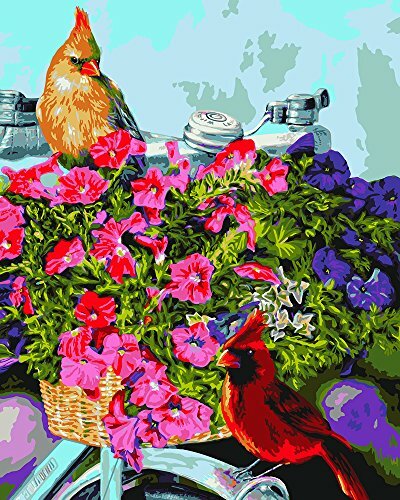 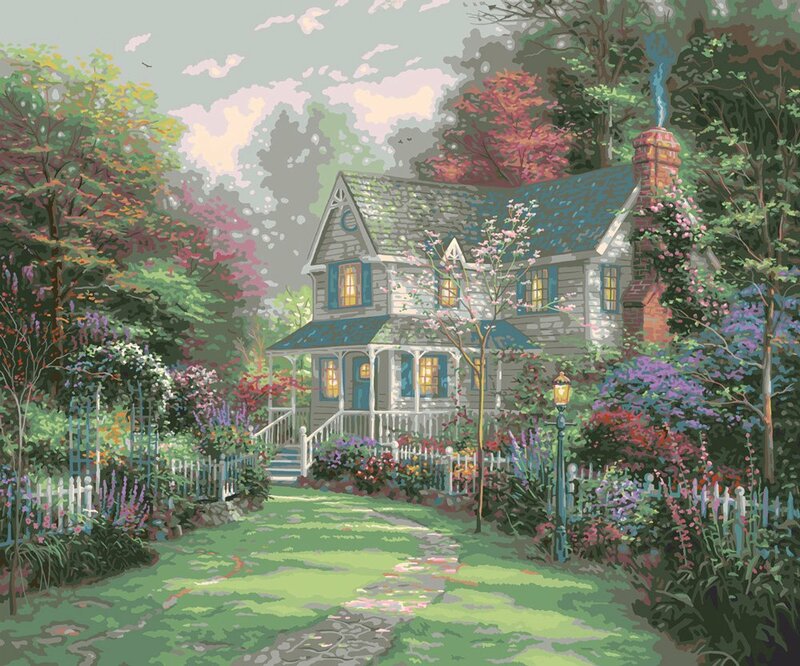 These Paint By Number Victorian Garden Kits make a perfect gift for yourself or anyone who enjoys cottages and gardens. 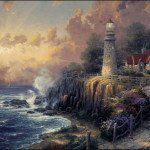 Makes it easy to be an artist! 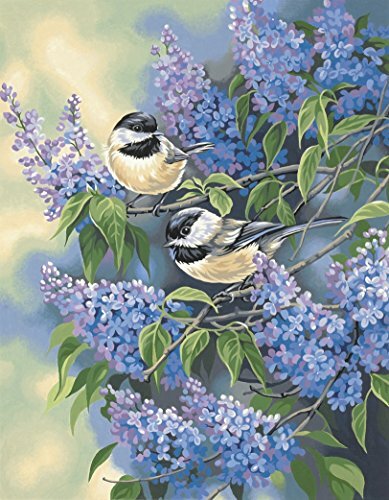 On this page you find a number of paint by number Victorian Garden kits that have cottages, homes or just beautiful flowers and birds. 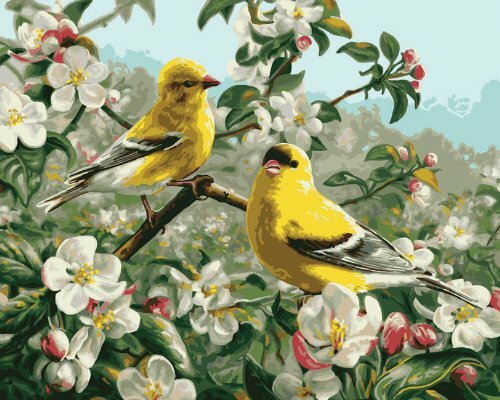 Everything you would expect to see in your own Victorian Garden. 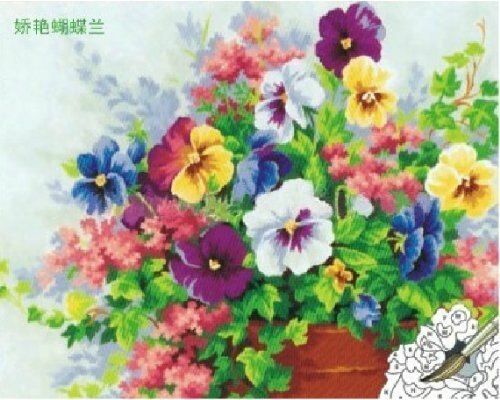 You could always have the fun of working on a paint by number Victorian Garden kit on your own and have your finished masterpiece framed and to give it as a gift. 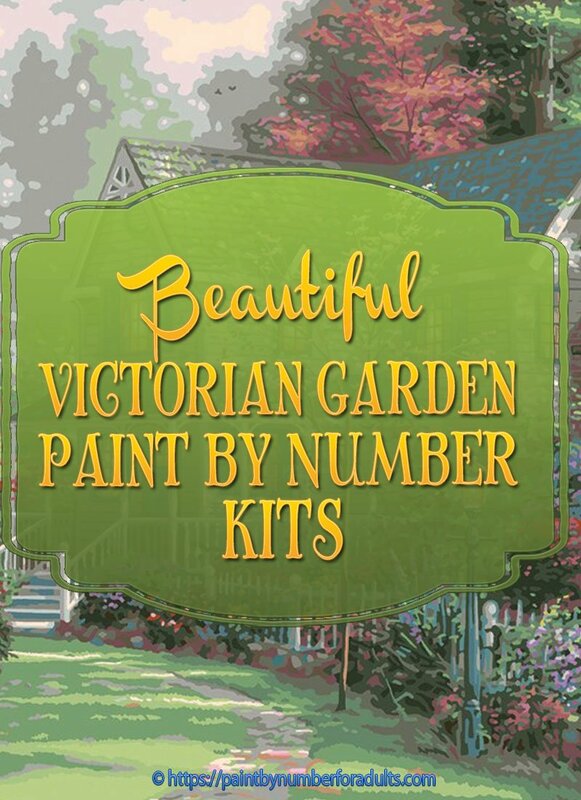 I hope that you enjoy what we have to offer for Victorian Garden Paint by Number kits. 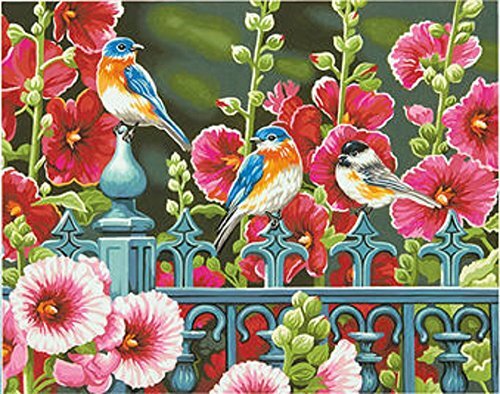 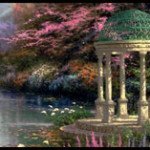 Anyone can be an artist with these beautiful Paint By Number Victorian Garden Kits and the best place to buy paint by number kits is online because as you can see below you’ll be able to choose from a wide selection of wonderful paintings. 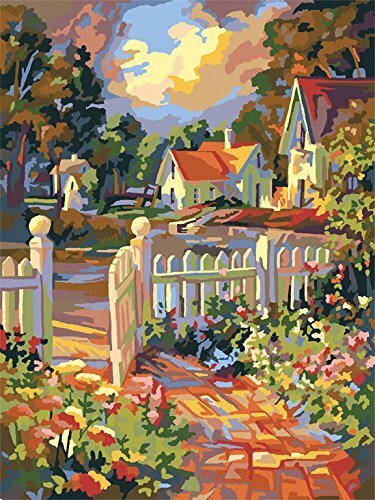 Each complete paint by number kit features beautifully detailed ghosted outlines of the composition with each color indicated by a number. 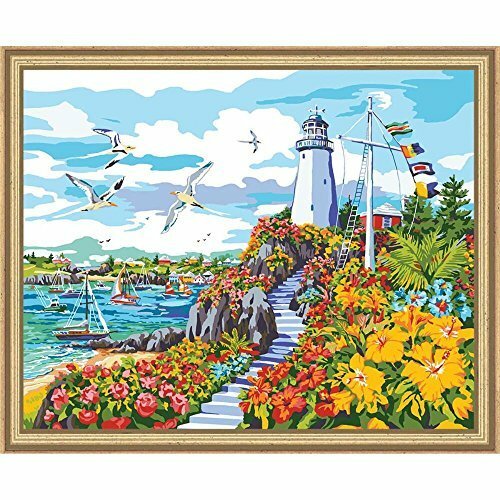 Paint by Number kits include everything you’ll need to create a beautiful work of art that you will be proud of framing and displaying in your home. 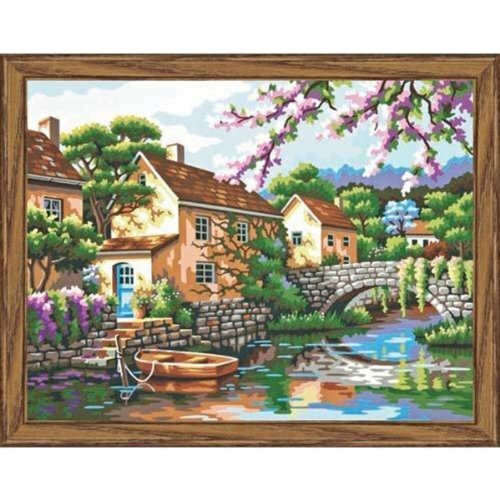 Lamplight Bridge by Plaid is a very detailed Paint by Number Victorian Garden Kit that measures 20 inches wide by 16 inches high when completed. 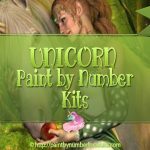 With the Plaid paint by number kits there is no blending required. 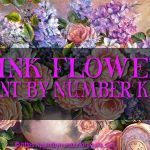 All you do is just match the paint number to the printed number on the canvas and fill in. 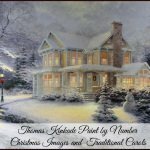 The kit comes with pre-printed textured art board, brushes and enough water-based acrylics paints to finish your painting. 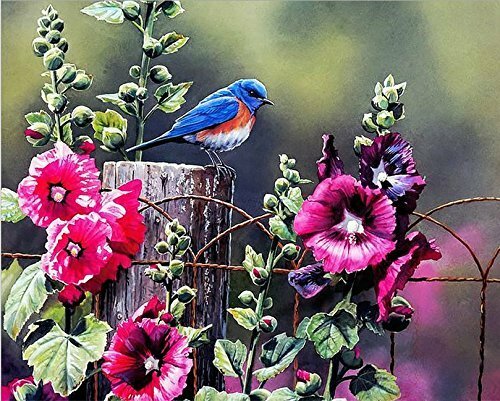 The paints are safe and easy to clean up. 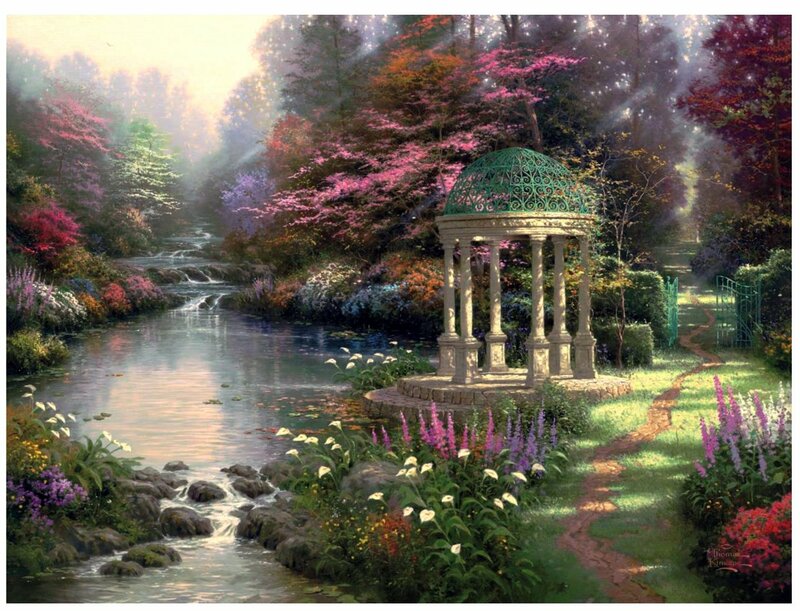 You also get simple and easy instructions to follow. 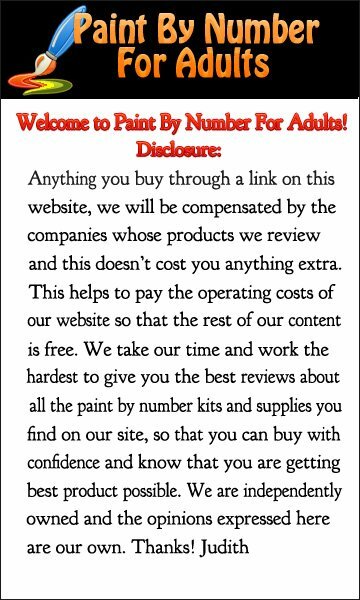 As with all Plaid paint by number kits there is no mixing or blending of paint colors required. 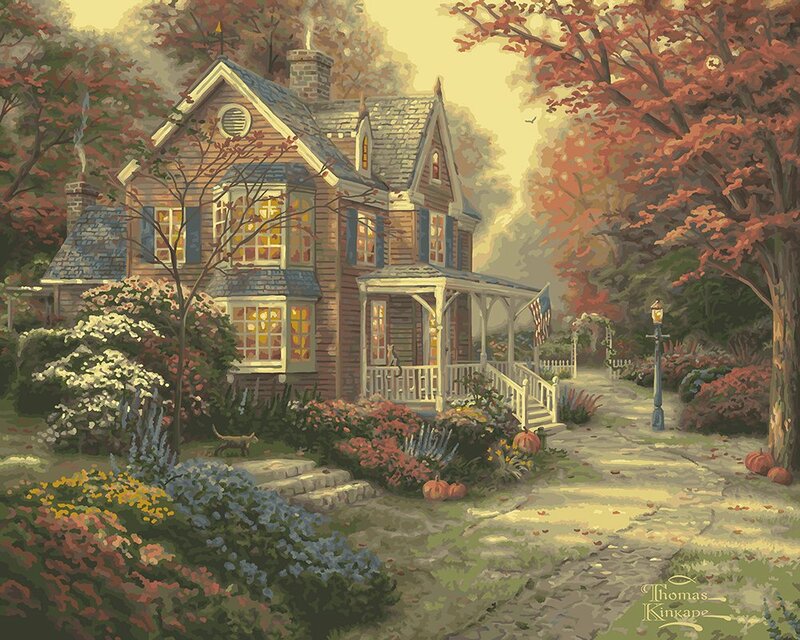 This Victorian Autumn Paint by Number Kit by Thomas Kinkade measures 16 inches by 20 inches when finished. 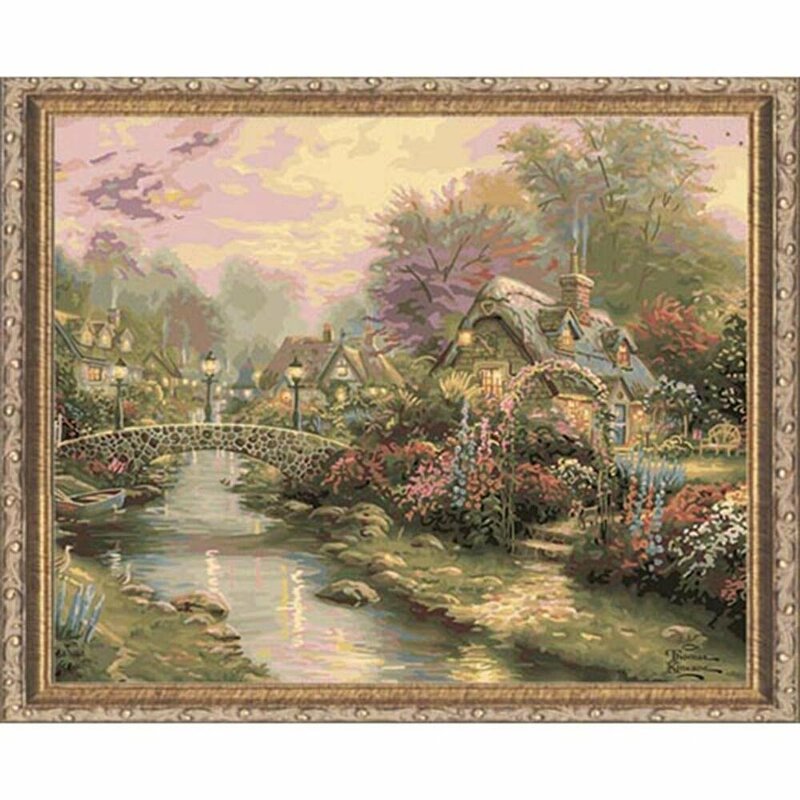 Plaid Paint by number kit Garden of Prayer by Thomas Kinkade is another absolutely stunning painting that measures 20 inch wide by 16 inches high. 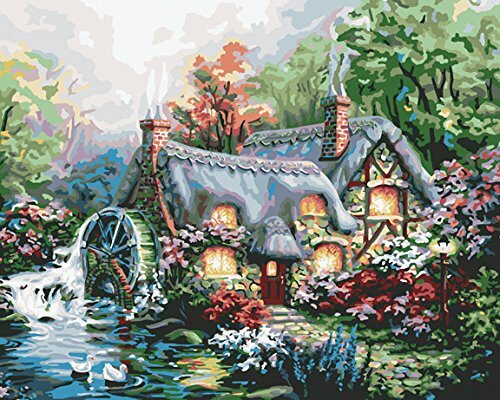 Cottage Mill by Plaid is another beautiful paint by number kit that measures 20 inches wide by 16 inches high when completed. 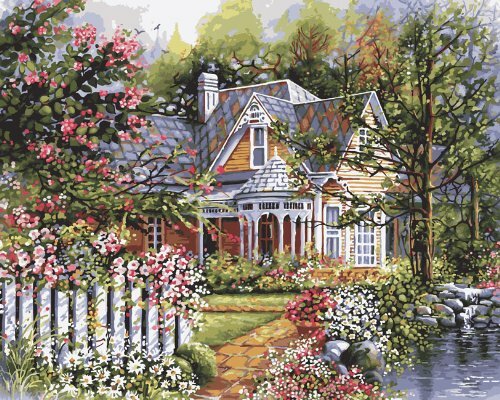 If you are looking for the next challenge, this paint by number Victorian Garden kit by Plaid measures 16 Inches by 20 Inches when completed and comes with everything you need to finish this wonderful Victorian Garden painting.